Nearly 60 years ago, an engineer came to Kansas City with an idea that would change the food industry. Today, his company, Shick USA, continues to thrive among the fastest-growing businesses in Missouri. William Ungashick founded Shick in 1956. Prior to starting his company, William had worked as an aeronautical engineer in Ohio. He was also a natural inventor, a gift that led him to develop patented designs for pneumatic conveying equipment. His inventions helped revolutionize the food industry, allowing bakers to automate production and create food that was more safe, consistent and efficient. “If you think about all of the ingredients that go into food products, we provide the design and the systems that automate that process,” says Joe Ungashick, CEO and son of the founder. With roughly 140 employees, the company has designed automation systems for many of the biggest names in food. The company’s automation solutions start outside food manufacturing plants, where they pneumatically unload ingredients from bulk railcars or trucks. The ingredients are then stored in silos. When needed, the ingredients are conveyed in correct portions, going directly into the mixing process. Designing such complex systems is a difficult process, especially considering that each plant requires a custom system that can’t be tested until it has been manufactured and installed in its final location. In addition to project execution, the company has seen strong growth thanks to its continually improving technology and ability to handle increasingly complex projects. Today, Shick offers proprietary software that works in conjunction with the company’s automation systems. The software is able to monitor each batch being produced, an important feature in some of Shick’s most advanced automation systems, which are used to automate dozens of ingredients simultaneously. 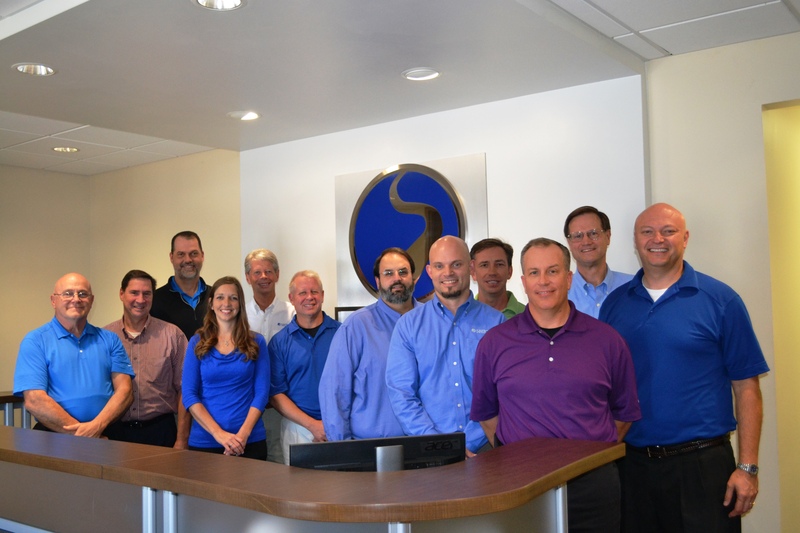 At Shick’s Kansas City office, leaders have worked hard to create a family-like atmosphere. They have also created a workforce of engaged employees thanks to programs that hold each individual employee accountable for executing Shick’s annual strategic plan. They set measurable goals and reward employees who meet their expectations.